News Second version of the Gammonet software is ready! 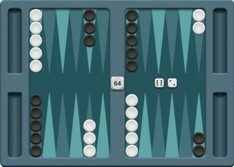 Now you can play backgammon online with your friends from all over the world. 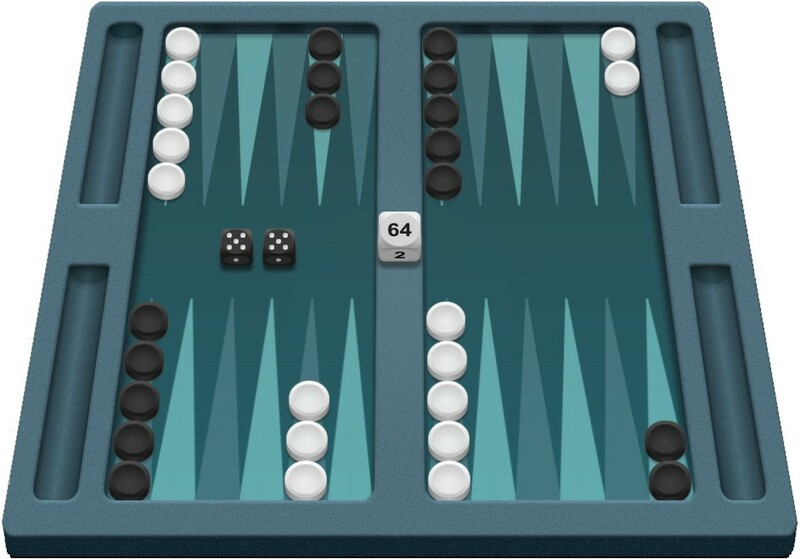 You have the possibility to simply and directly play for fun with any opponent, using his IP address or the messenger ID. Copyright 2018 Microsys Com. All rights reserved.